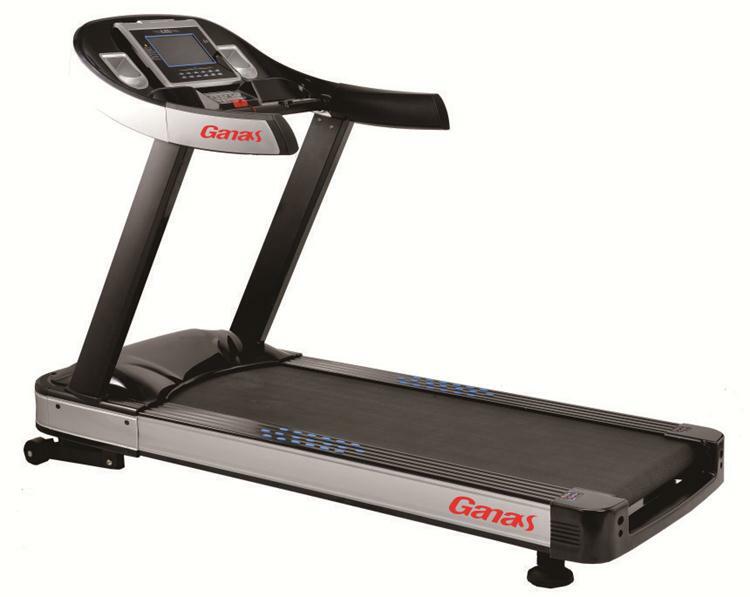 The most famous series of GANAS commercial treadmills are KY-710, KY-760 and ky-780 series. These three treadmills are exclusively developed and designed by our company, and have won the trust of many customers in the market. Let me give You introduce the functions of these three treadmills and their characteristics. Touch screen with wifi, its running board thickness is 25mm, and using Aluminum alloy frame cover, excellent finishing. ky-710 treadmill can work continuously for 18h-20h per day.and Max speed 20km/h, max incline 20%, max user 250kgs. ky-710 Use Taiwan AC Heavy duty motor on battery, provide 20% more power. The price only US$2000.00. 6HP, 0-20% and Step-Up Height 35cm, It's easy to move.the price only 2700$. 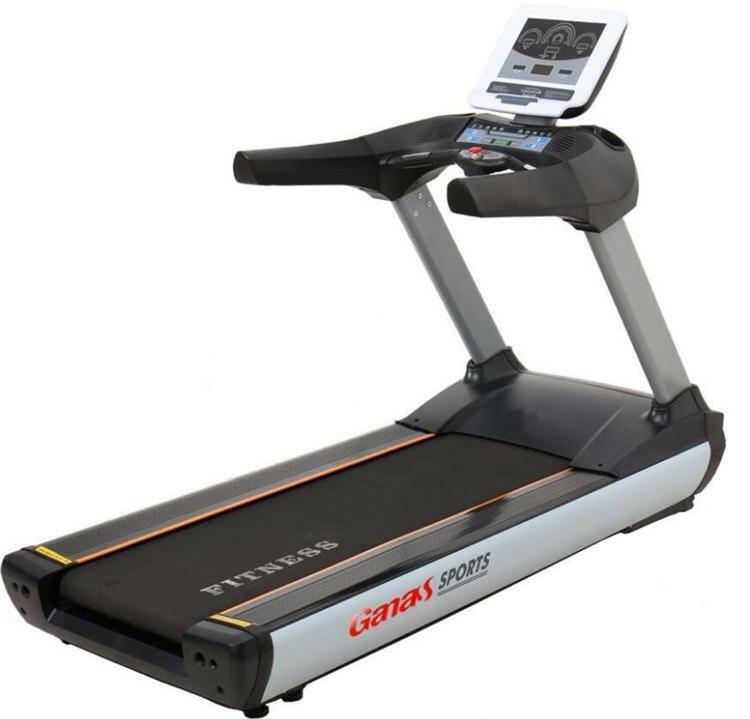 This treadmill is equipped with LED display 55cm (15.6in), TV, touch screen with wifi, and it has a special function to achieve Heart Rate Monitoring: DSP (Digital Signal Processing) ky-780 size is 205 cm x 95 cm x 160 cm. The weight is still 285.0 KG, its average speed can reach 0.8-20km/1h. ky-780 Running Belt is 4.0 Diamond striped ,anti-static.the price only 2200$. The above is the introduction of our top three commercial treadmill series, if you are interested, you can consult us.